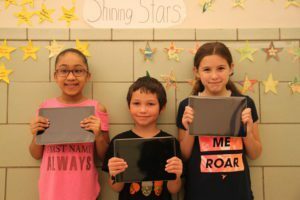 All Troy CSD students who get school breakfast and lunch each day of the month will be entered into a drawing to win an iPad. Monthly drawings at all schools. Students must be present each day that school is in session. Nutritious meals keep kids healthy and focused. As always, breakfast and lunch is FREE for all students.